A decent machine that does a lot well but only offers basic storage. The E525-901G16Mi from eMachines is suited to those after a no-nonsense portable solution. 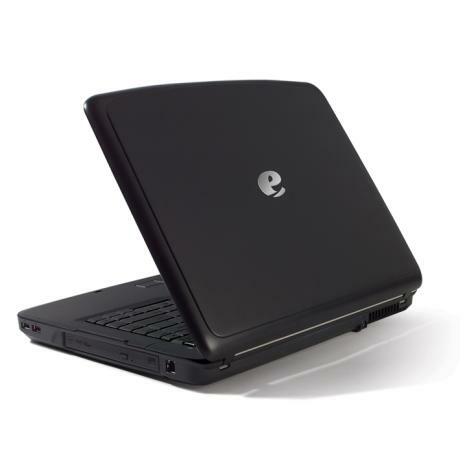 The eMachines E525-901G16Mi is a very likeable machine which does a lot well, but the Lenovo offers better power, portability and usability across the board, making it the better option. 900: Single core processor based on the Penryn core but many advanced features are deactivated. Due to the missing Speedstep, the CPU may lead to a lower battery runtime.» Further information can be found in our Comparison of Mobile Processsors.